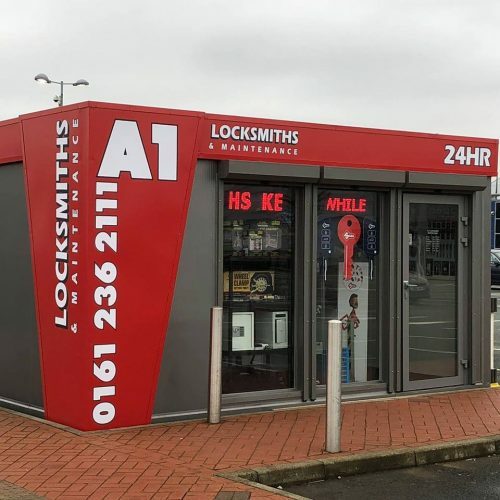 A1 Locksmiths offers all types of keys cut while you wait! From Car Keys, Cylinder & Mortice keys, safes and locks also opened and replaced at competitive prices. 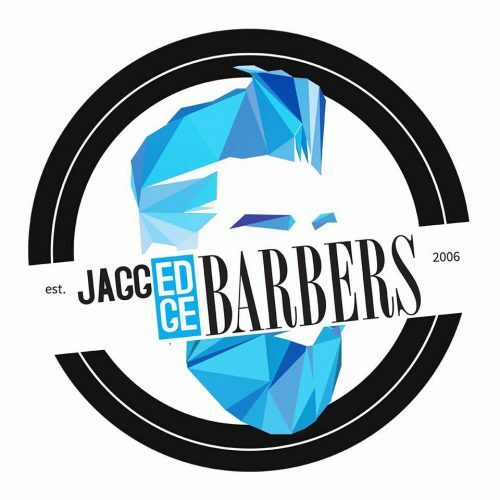 Every Jagged Edge Pod is fully staffed with professional barbers, ensuring that customers receive the same high level of service that has made us so successful on the high street. They specialise in traditional men’s barbering and integrate modern styling techniques, however they will always listen to our customers’ needs first. 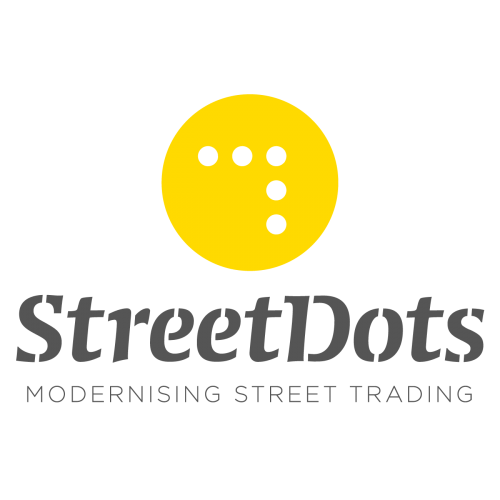 Street Dots connects street traders to great outdoor spaces, giving customers variety and choice all around them. Keep an eye on our social media pages for weekly updates on which street traders will be on site at Manchester Fort. COPYRIGHT © MANCHESTER FORT. ALL RIGHTS RESERVED 2016.